With the meandering South Saskatchewan River as a city guide, Sasakatoon is a city in the Canadian state of Saskatchewan. The city has more than 246,000 residents, making it the largest in its state and the perfect North American escape from the hustle of large cities. Attractions include Wanuskewin Heritage Centre, Meewasin Valley and Ukrainian Museum of Canada. Cheap flights to Saskatoon are now available for a limited period of time, so get ready to take in the sights of this lovely city. Saskatoon is home to Saskatoon John G. Diefenbaker International Airport (YXE), located 15-minutes from the city centre. The meandering South Saskatchewan River is always abuzz with activity. Spend the day walking its eight bridges across the city, or go swimming or canoeing in its waters. With 6000 years of history in the region, the Wanuskewin Heritage Centre in Saskatoon honours the First Nation’s people and provides informative displays and activities to the culturally curious. 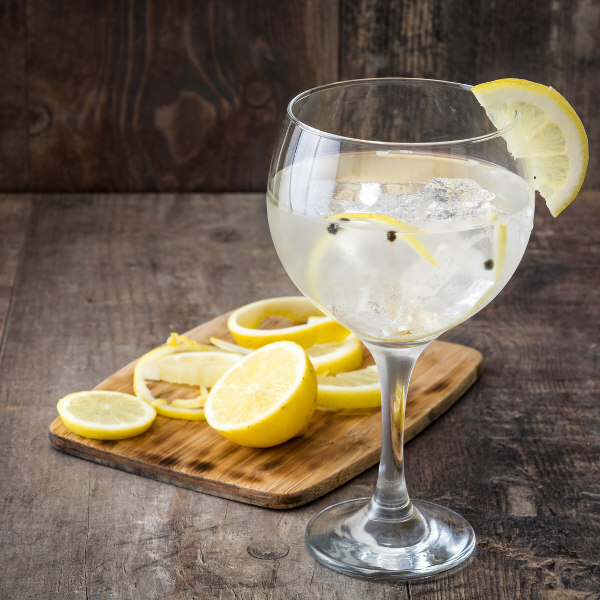 Though the city is named after a sweet, innocent little berry, Saskatoon makes some of the best locally-distilled vodka, gin, liqueurs and beers. Enjoy a glass while hopping between some great downtown pubs. Saskatoon is known for its long winters that last from October through to March, making the warmer seasons all that more pleasant. 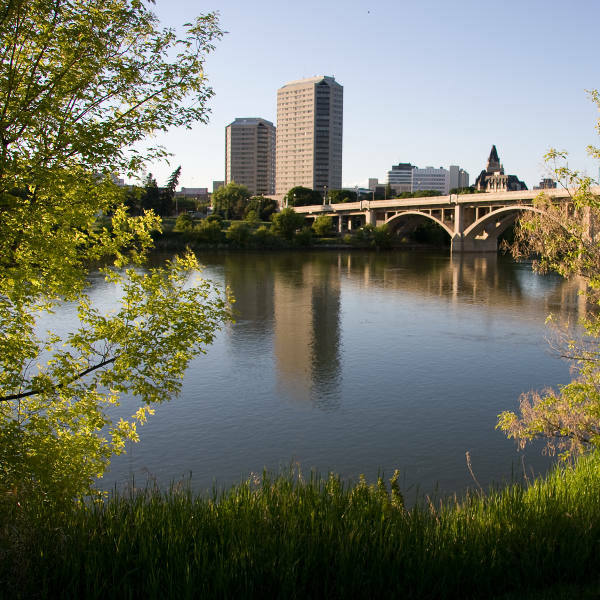 The best time to visit Saskatoon is any time between May and September, though the summer season of June, July and August is when you would pay more for flights and accommodation, as this is peak season. If you’re keen to experience a thorough wintery stay with lots of snow sports and hot chocolate, then visit during November and December. The city of Saskatoon is known as the city of bridges as it has eight bridges that span the meandering South Saskatchewan River across the city. All year, you can find activities happening along the river, and summertime is especially popular with families swimming, paddling and canoeing the river’s waters. Make sure to catch the WakeRide Festival in May for extreme watersports and evening concerts for the whole family to enjoy. Enjoy the paths along the river with walks and bicycle cycling – the fresh air will get you going for sure! 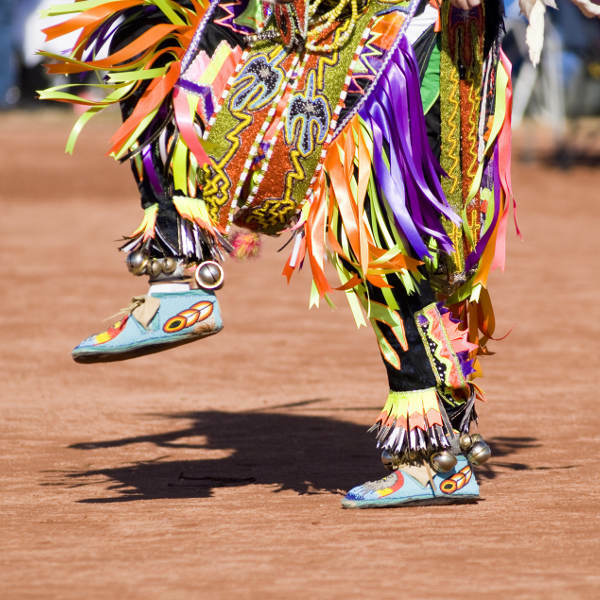 Saskatoon has more than 6000 years of First Nation’s history in its region. Visit the Wanuskewin Heritage Centre and learn some things that you didn’t know before, including how arrow heads are made and how to properly sustain your own fire. Spend the night in a tipi, after sharing some stories over the campfire with some hot chocolate. And as for a bit of fun on a night out, Saskatoon is home to some of the best locally-distilled crafted beers, vodka, gin and liqueurs. Enjoy some music for the night and get into the groove with the funky tunes from the downtown pubs. Compare several airlines, and book your cheap flights to Saskatoon online at Travelstart! Saskatoon may have a less than perfect reputation when it comes to safety, but compared to other big cities internationally it is perfectly safe, as long as you’re cautious and use common sense. Avoid walking around alone in the evenings, keep your valuables locked up, and keep to well-lit streets if you are out after dark. It is always important to have your vaccines up to date when you are travelling. When visiting Saskatoon in Canada, it is recommended to get a vaccination for hepatitis A if you think you’ll be eating any exotic food and a shot for rabies if you plan to spend some time doing adventurous activities.